What an address! 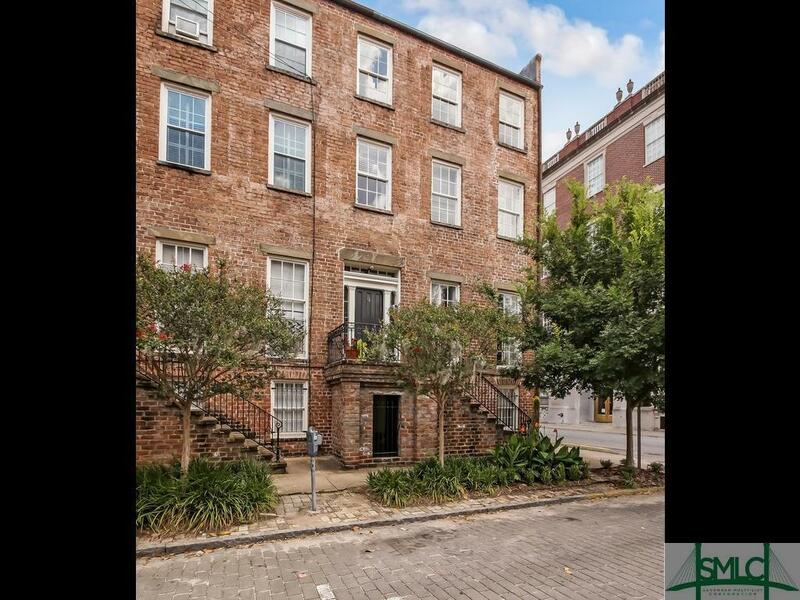 The ideal downtown Savannah spot, on the top floor of a historic brick building, with windows overlooking the stunning skyline! 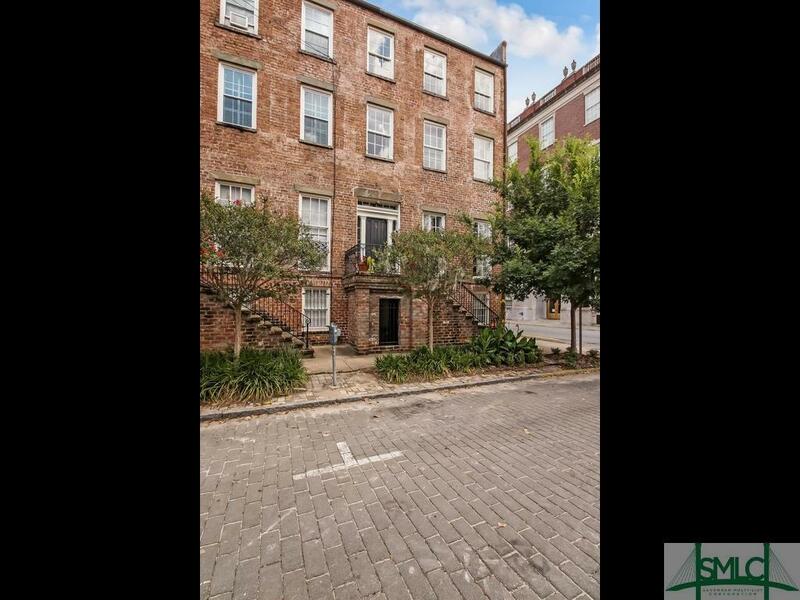 Across the street from multi million dollar townhomes, this condo offers an affordable option in an A+ location. 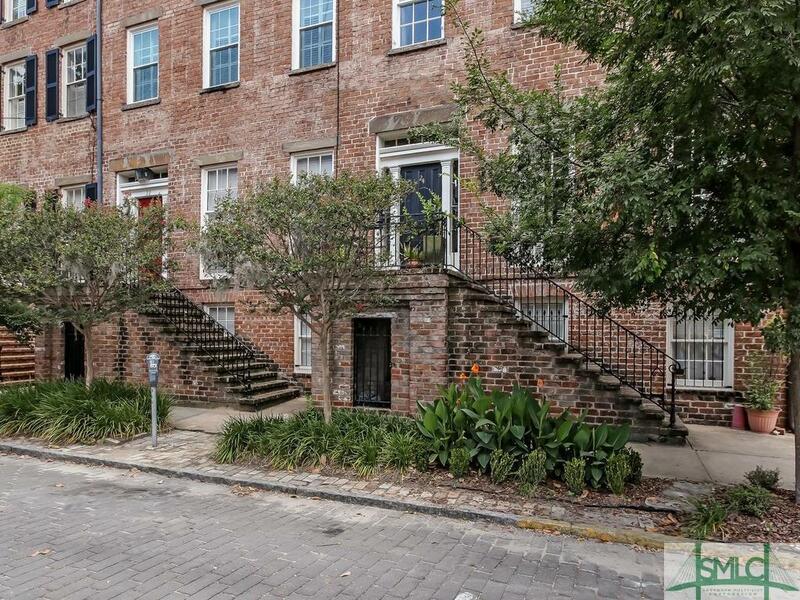 Walk out your door to cafes, theaters, nightspots and more. Fresh interior paint, newly refinished vintage hardwood floors, new bathroom vanity, new ceiling fans. A light and bright movein ready living space! 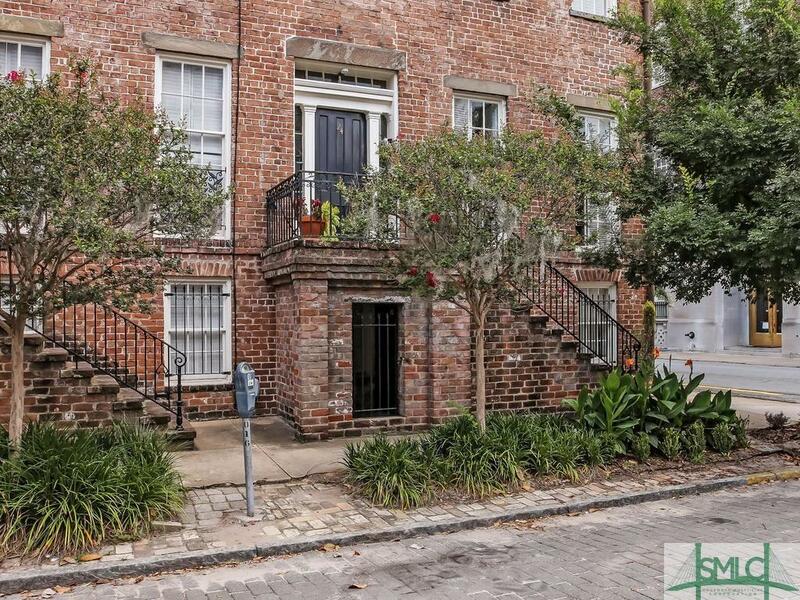 Perfect for SCAD residents, the ideal pied--terre. HOA does NOT allow vacation rentals.